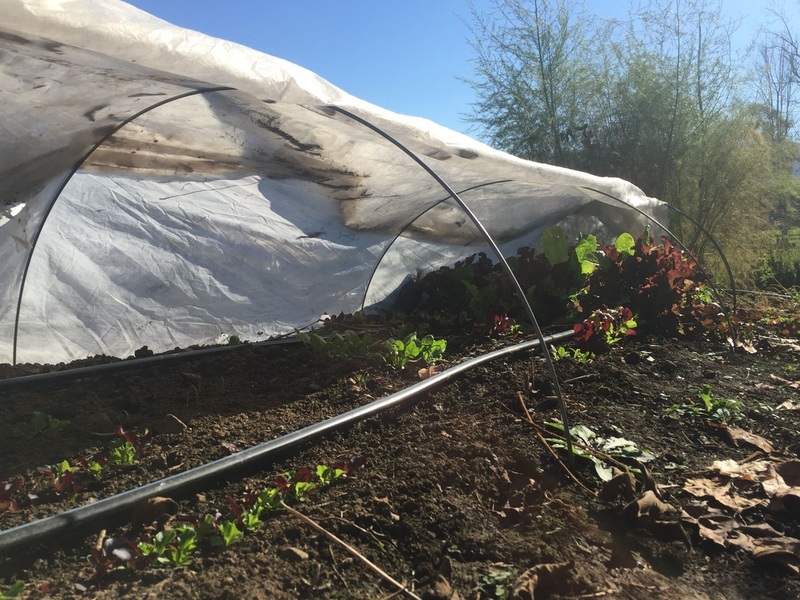 ​Low tunnels are simple frames made from metal; either a bent steel wire or a bent piece of electrical conduit. 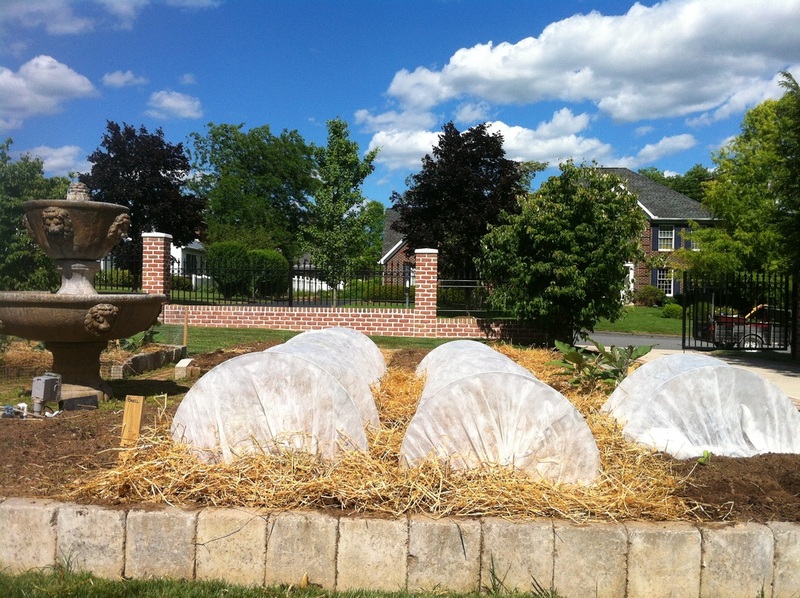 Once these frames are in place, plastic or spun row cover is placed and secured over them. 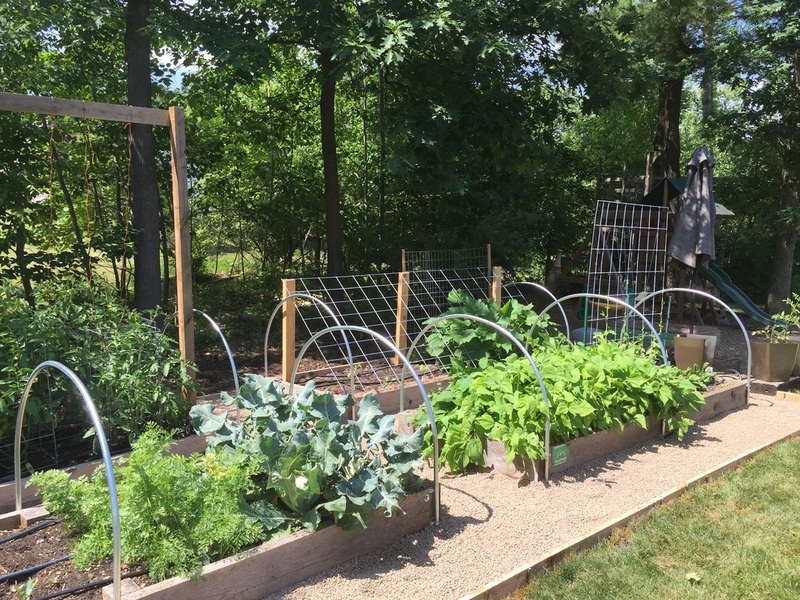 This allows for early plantings of summer crops, before the danger of frost has passed, and extension of your fall crops past the first frosts of the season. 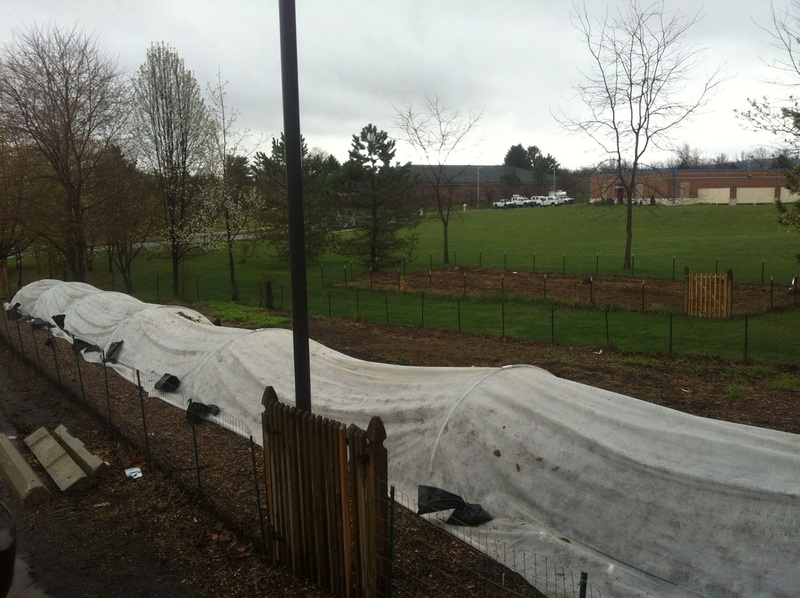 -Used to cover low crops such as greens. 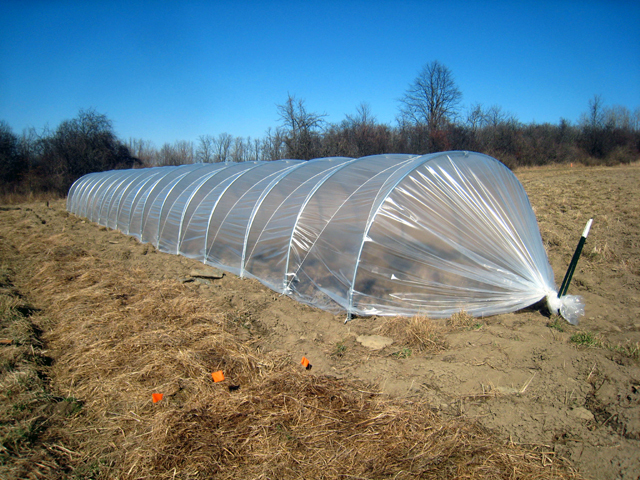 -A solid structure, used for larger crops and bed widths. -Heavier grade metal lasts longer. -Used to hold down row cover. 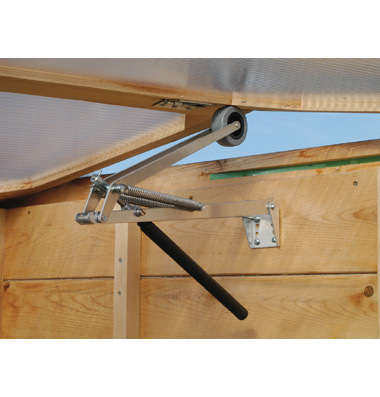 -For extending cold hardy crops into the winter. 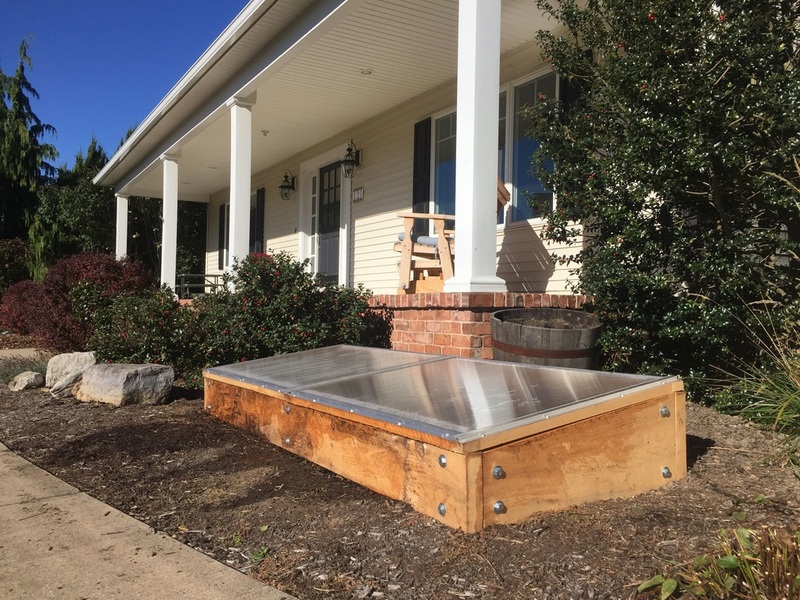 ​Cold Frames are raised beds with clear lids placed over fertile soil angled towards the southern winter sun. 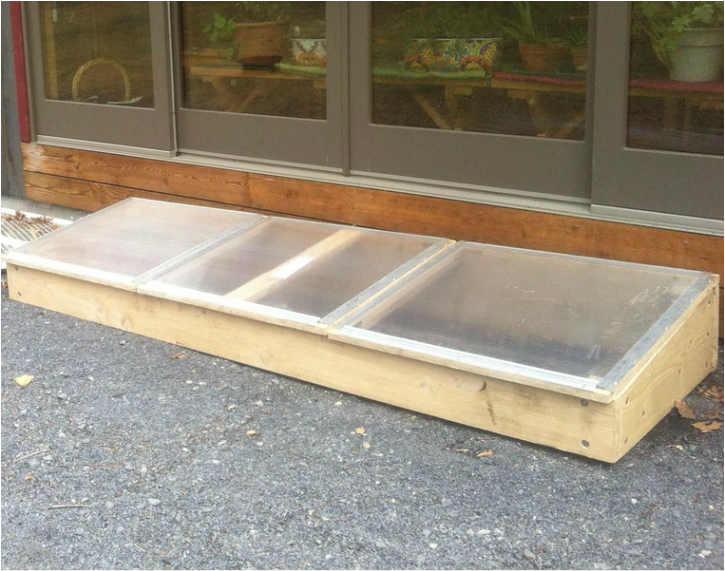 Cold Frames act as a living refrigerator. 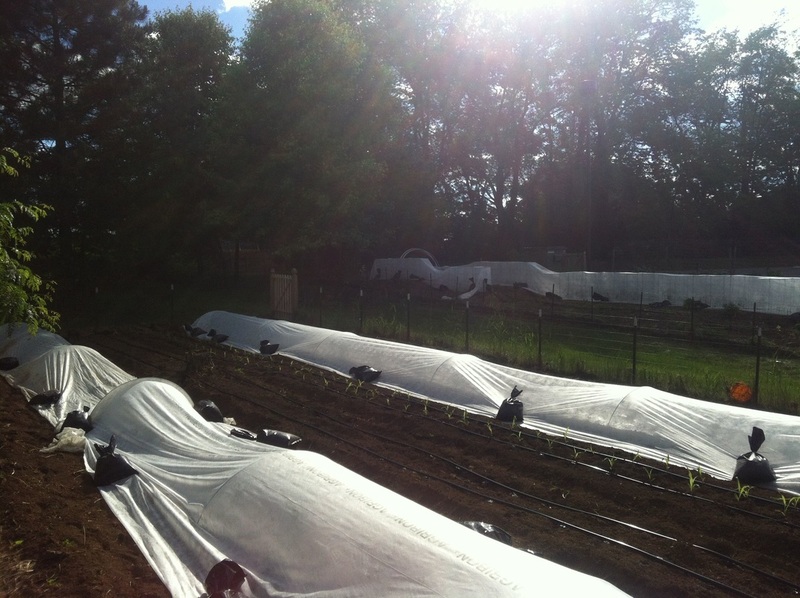 ​Cold hardy crops are planted late in the fall, given enough time to germinate and grow to maturity just before the bitter cold of the winter kicks in. 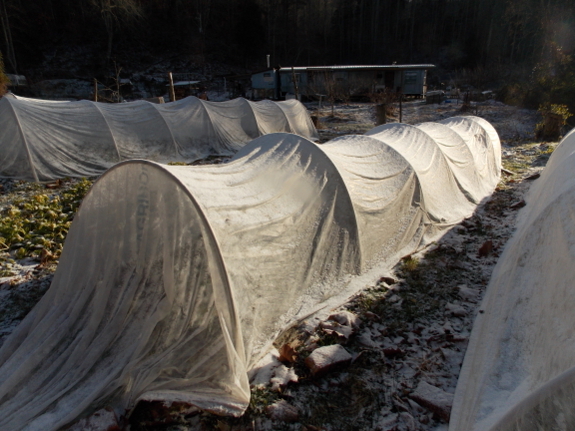 The cold frame protects your crops through the harsh January and February, and allows you to harvest these crops through the winter.